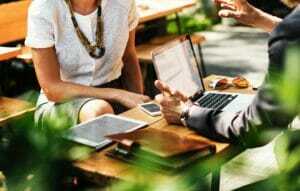 for current research, professional development programs, financial tools and trends, and information from trusted sources in personal financial management, education and planning. In coordination with America Saves Week 2019, "Save with a Plan" was developed as a volunteer collaborative effort among professionals from several organizations. Each group, both collectively and individually, is dedicated to helping individuals live their best lives. 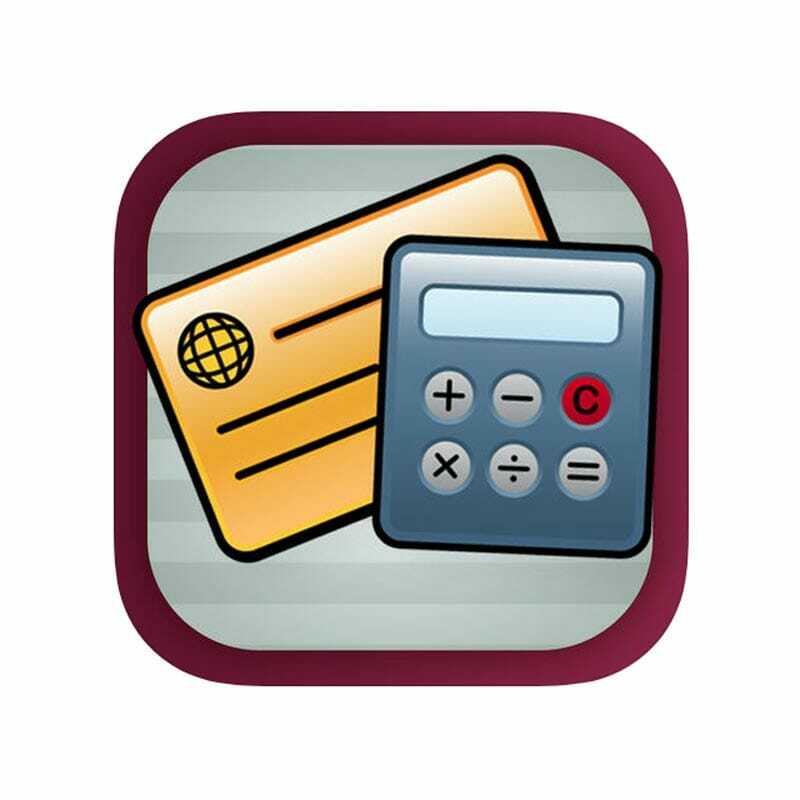 A professional development resource library, developed in partnership with FINRA Foundation. 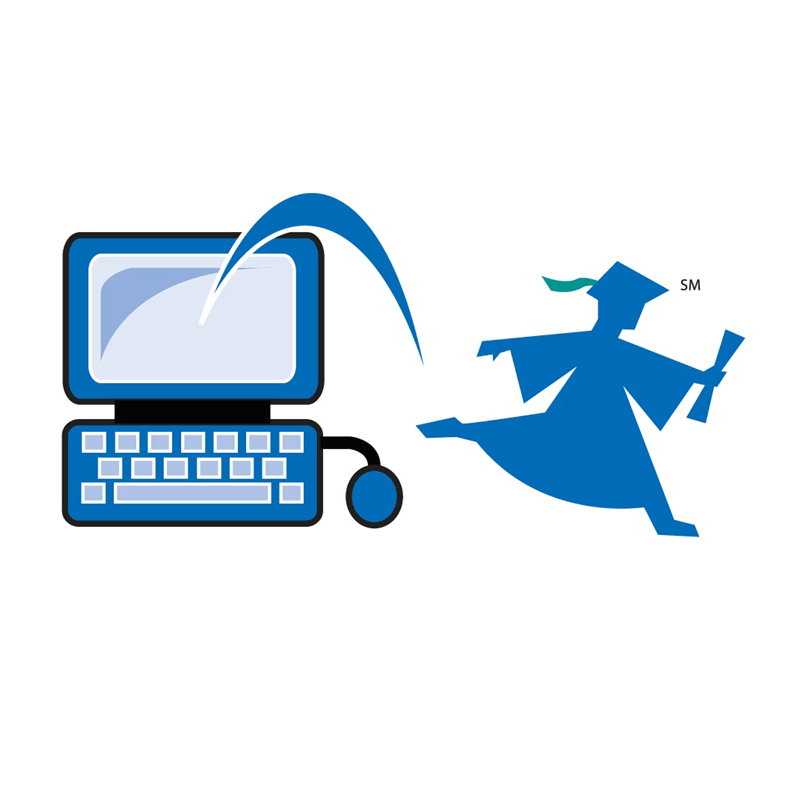 Designed by Cooperative Extension Family Resource Management Specialists from 10 states across the North Central Region (NCR), the Student Loan TIPs toolkit provides an innovative and effective framework to increase student awareness and efficacy in the student loan repayment process. What you need to know about investing for college and retirement: maximize your retirement investments; 5 keys to investing success; where to invest your college money; and getting help with your investments. Written by the editors of Kiplinger's Personal Finance. Brought to you by the Investor Protection Trust, the Investor Protection Institute and When I'm 65. 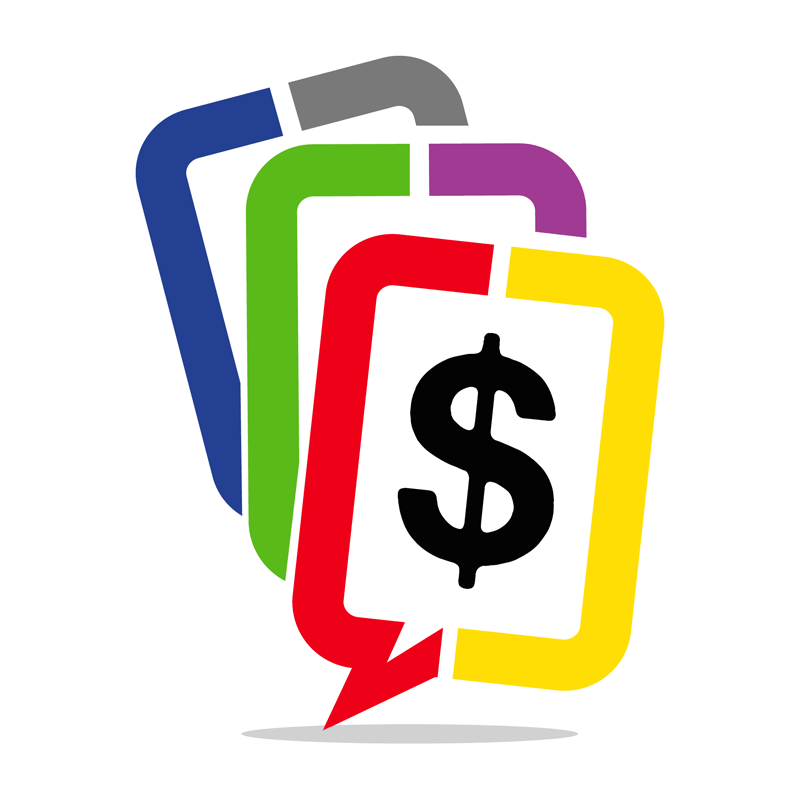 These cards are a fun, hands-on tool that help people quickly come to understand how their habits and attitudes about money influence their financial decisions. 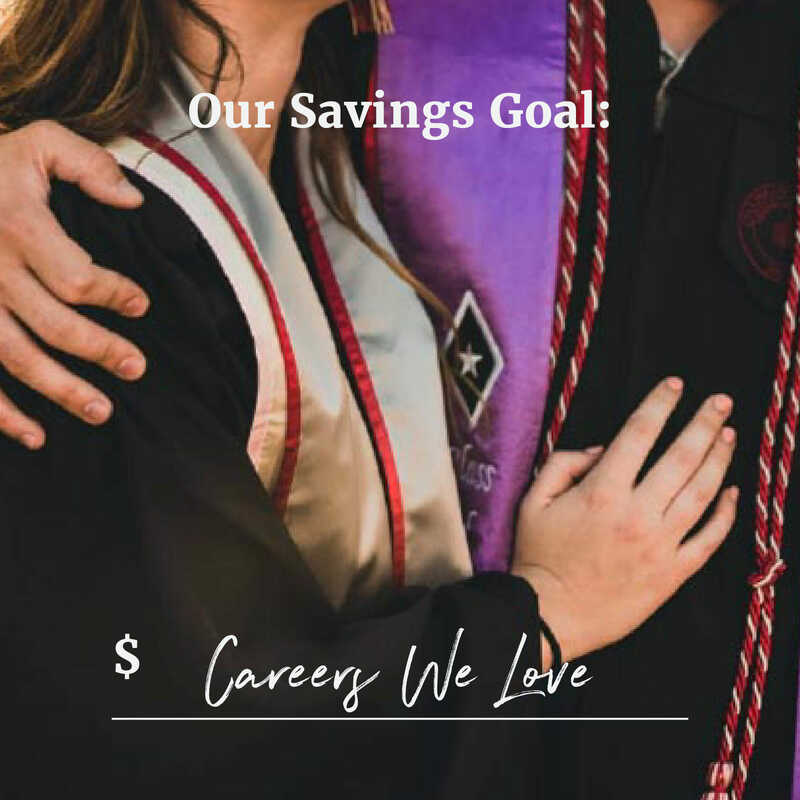 Use them with individuals and couples for financial counseling and coaching; with groups in classroom settings and workshops; or with universities for financial aid events, peer counseling, residence life programs and financial education. 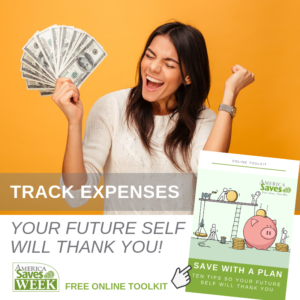 A free online database of personal finance education resources for use by teachers, parents, and everyone committed to financial smarts for students. More than 700 resources from a variety of national leaders in education, financial services firms, government agencies, professional association, and other sectors. Materials address one or more of the 2015 National Standards in K-12 Personal Finance Education provided by the Jump$tart Coalition. A comprehensive set of tools that can be used with clients to develop a personalized, self-directed debt elimination plan. There are many trusted financial professionals who are available to provide you with support and guidance to navigate uncertain times. To ensure that you are able find support in your area, we have compiled a list of resources for individuals and families affected by the shutdown. Want to host a "When I’m 65" screening & conversation in your community? Download our guide to get started!